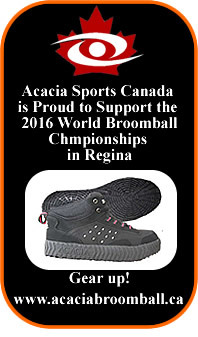 Notice: Broomball Canada contains external links to other web sites and is not responsible for content or the official language of these other web sites. Web site engine's code is Copyright © by PHP-Nuke. All Rights Reserved.